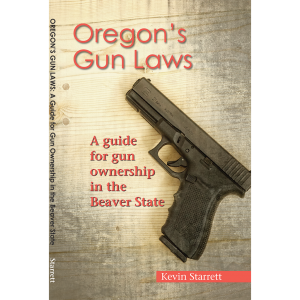 It’s no secret that Multnomah County is a cesspool of anti-gun sentiment. It is the only county that has enacted county wide gun restrictions in violation of state law. Former Sheriff Dan Staton came to the Multnomah County Commissioners to testify in favor of new gun restrictions. Soon after that he claimed he would not enforce them. But if you have any doubt about where he stands on your rights, below is a photo taken in July 2013 of a white board hanging in the concealed handgun license office of Multnomah County. Current Sheriff Reese campaigns for gun restrictions for NY billionaire Mike Bloomberg. You already know who the Brady Campaign is, but if you are wondering who LCAV.org is, now you know.